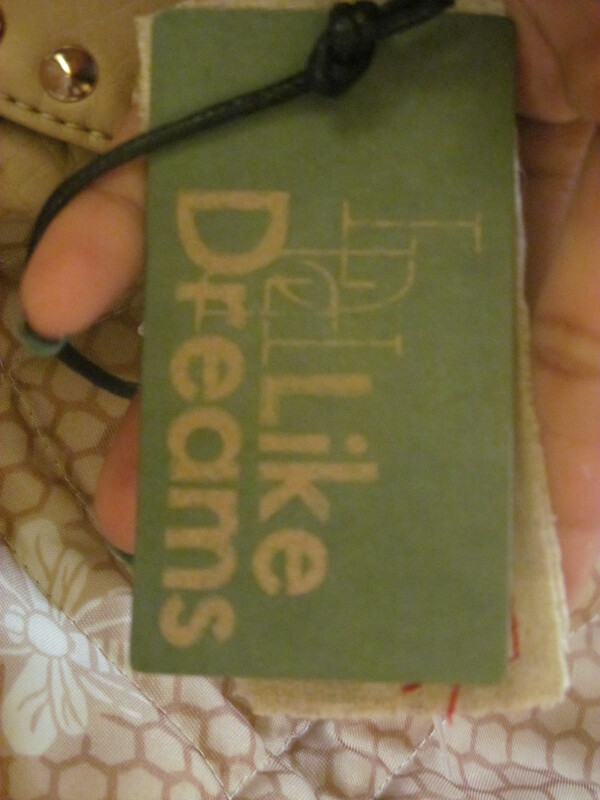 The purse I’m featuring today is a cute, trendy cross-body purse by the company ‘Like Dreams’. 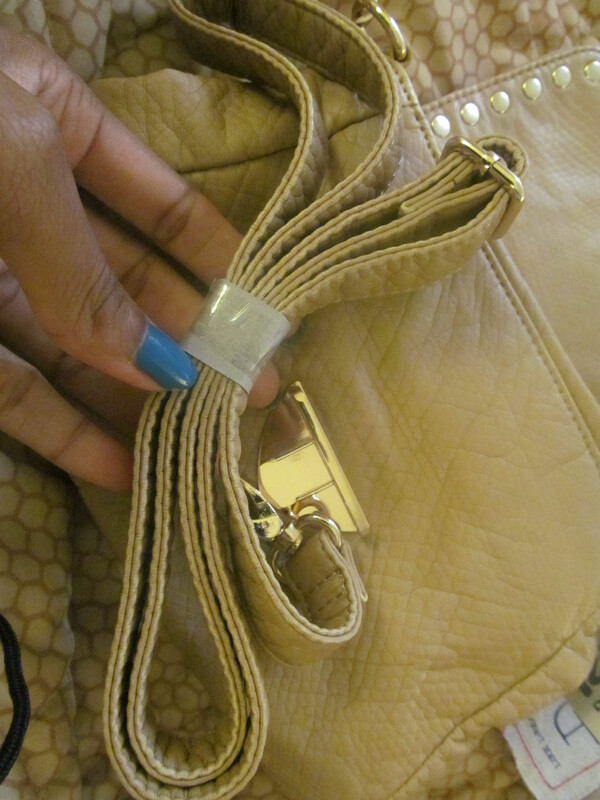 Its beige, the perfect shade to compliment so many outfits. 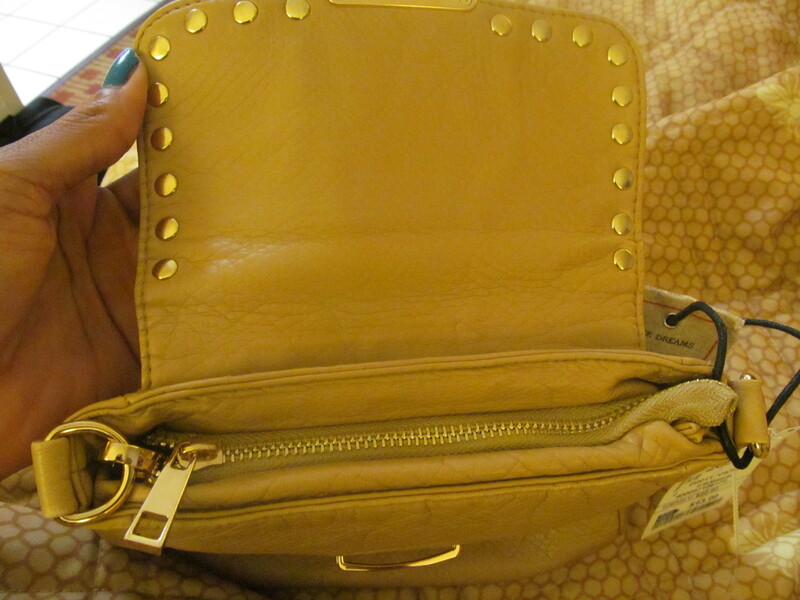 Its compact size makes it practical and easy to grab, but its still spacious enough to hold many of your everyday items. 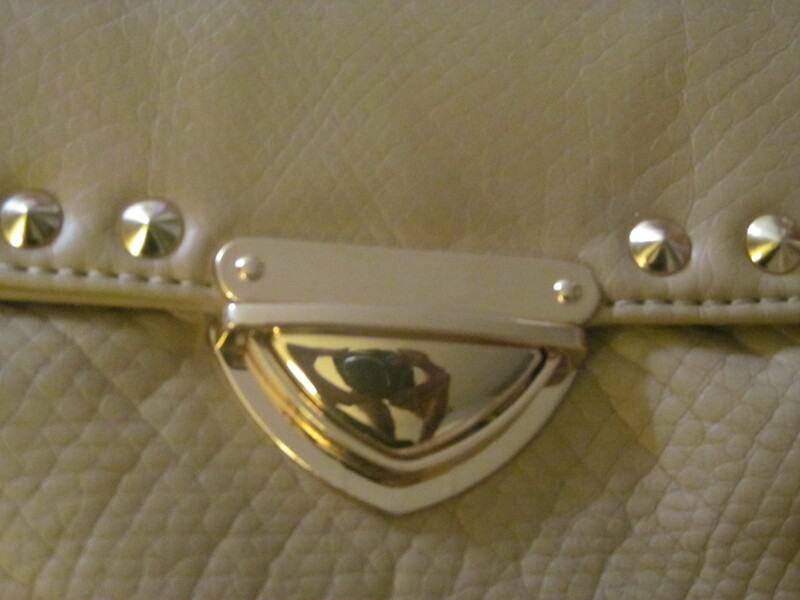 It has conical gold studs on the flap closure, as well as a triangular snap closure, perfect details to add even more character to this purse. 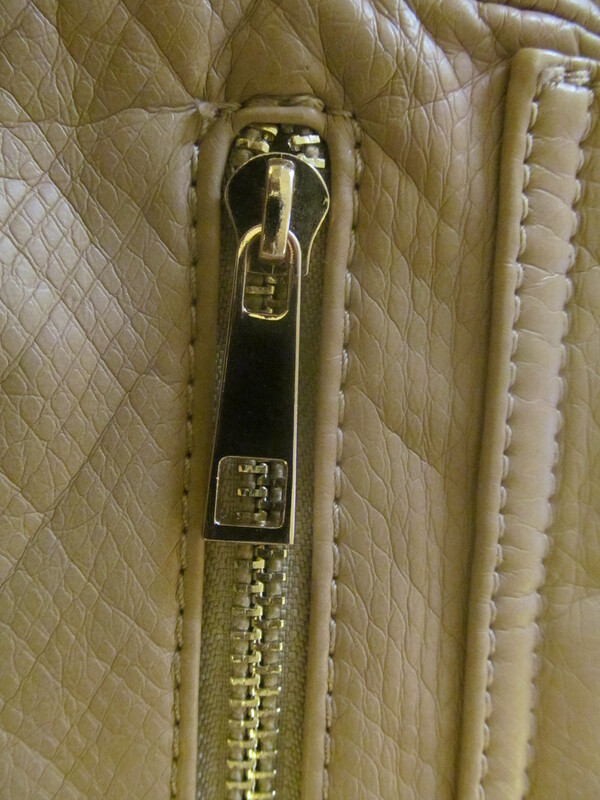 Once you open the flap, there is a gold zipper enclosing the interior, adding another layer of security. 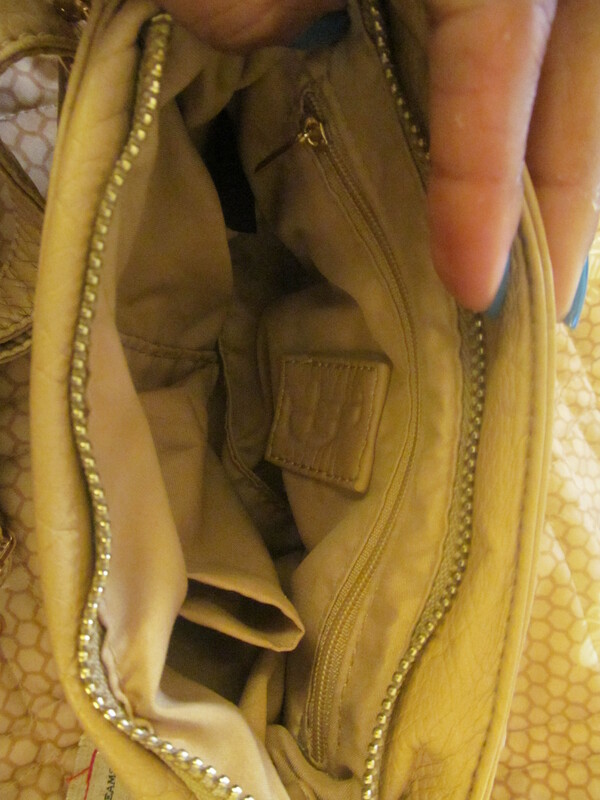 The inside compartment features a zippered pocket as well as an open cellphone pocket. 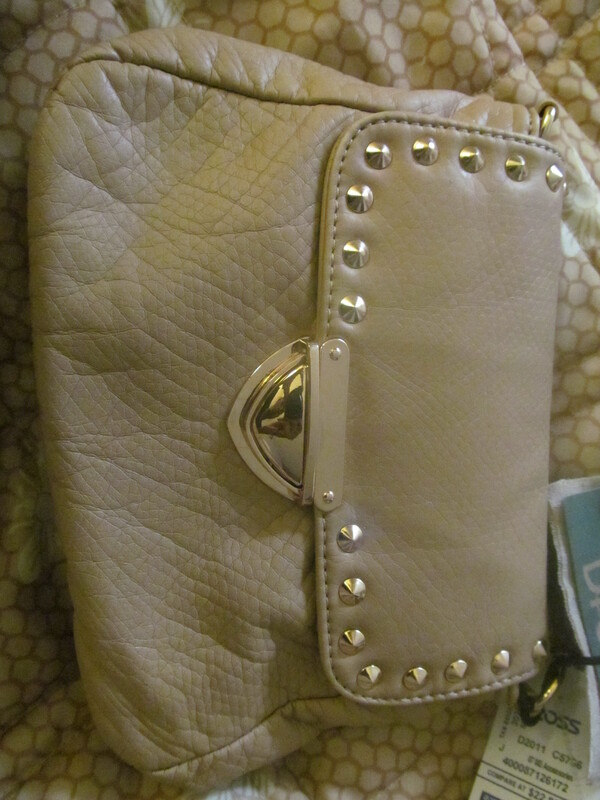 The purse also has an outer zippered pocket on the back, which is definitely going to be my cellphone pocket for quick and easy access. 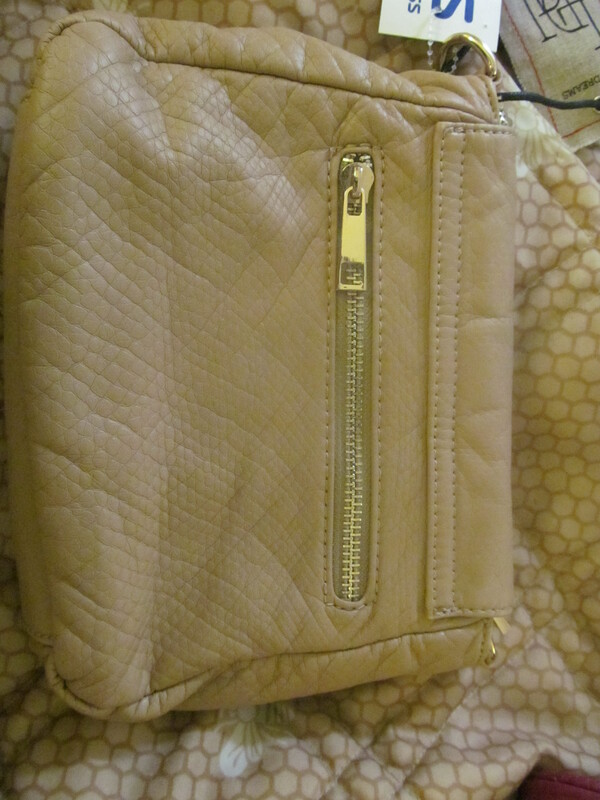 The purse has a detachable shoulder strap, which can be worn regularly or cross-body. 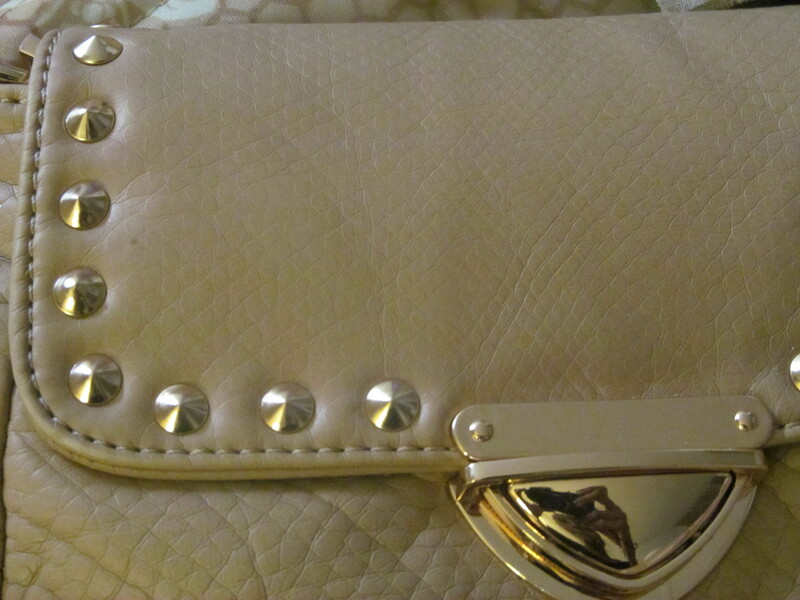 The faux leather is RIDICULOUSLY soft!! As in, to the point that people may think something is wrong with you for how much you may find yourself rubbing this bag. What do you think? Please leave me a comment letting me know. Don’t forget to like/follow for upcoming posts and giveaways. Thanks again so much for stopping by :). Have a great day!! 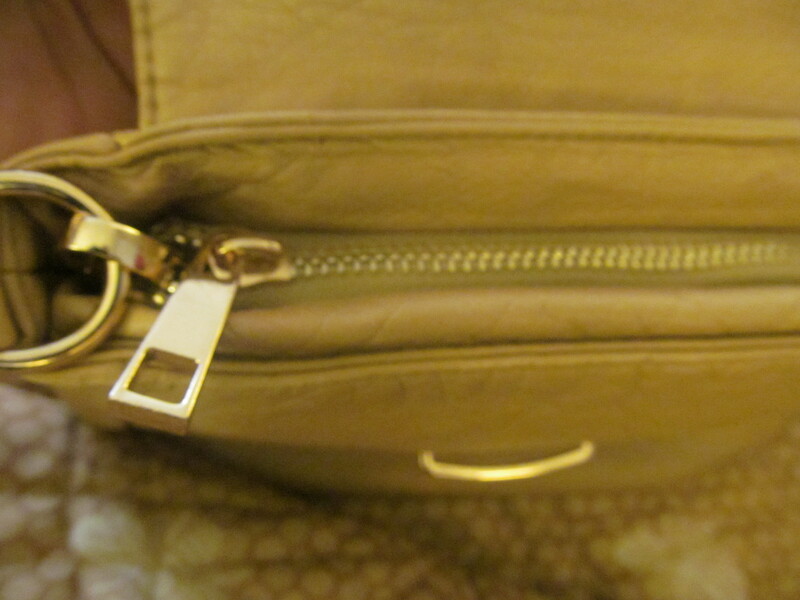 Very cute bag! 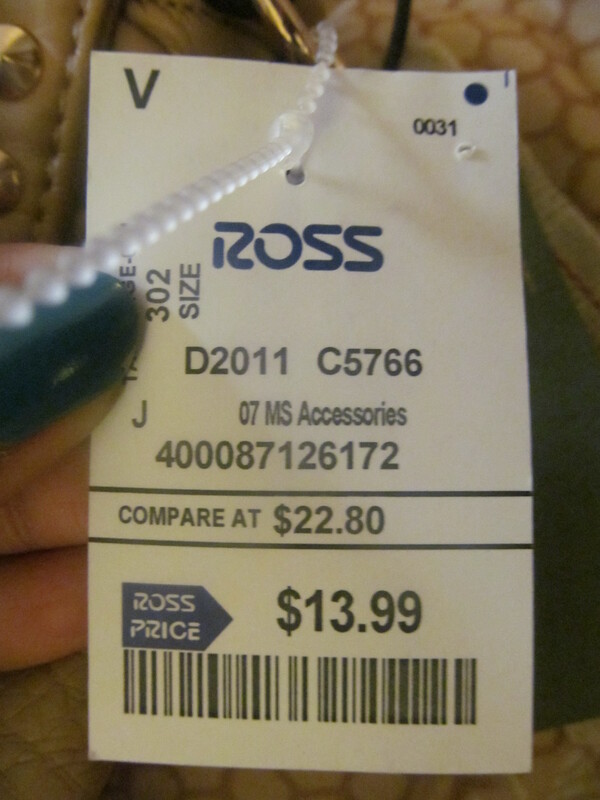 Ross can be surprisingly great for cute quick finds!